QC Conveyors is a worldwide leader in the low profile conveyor market. Our conveyors cover a wide variety of industries and applications, from plastics and automotive to food and pharmaceutical. We focus on providing best-in-class features in our products and backing them with world-class service and support. Your company will be exhibiting at PACK EXPO, what is it that makes this an important event for your company? Pack Expo lets us connect with a broad customer base, both in terms of end users and our fellow exhibitors, many of whom use our products within their own machines. 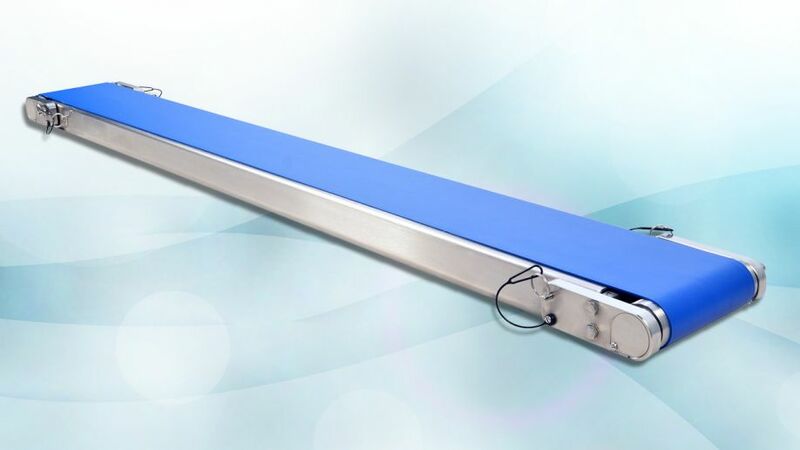 This year we’ll be introducing our AS40 conveyors with backlights. These backlights are specially designed to fit within the frame of our conveyors and, when coupled with a translucent belt, provide extra contrast for vision systems to aid in inspection applications and robot orientation challenges. We’ll also be providing demos of our HydroClean sanitary conveyors that were designed for the food packaging industry. They feature an all-stainless-steel design that can be disassembled without tools for fast and easy cleaning. 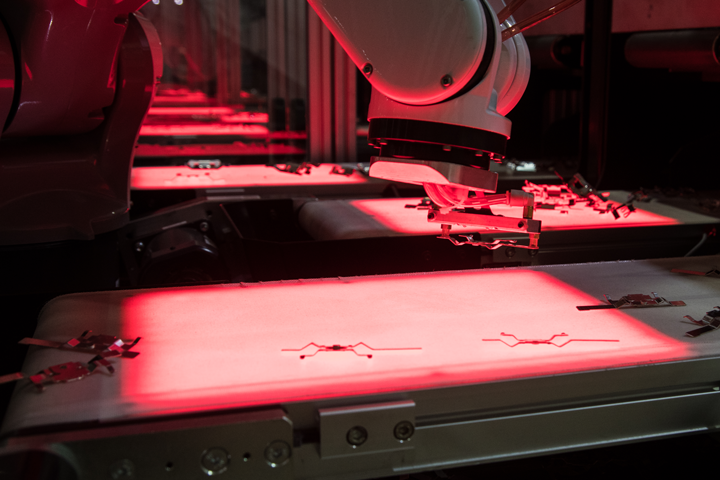 I’m excited to see all the new applications of robots in the industry and what’s new in the food processing and packaging space, especially among our sister companies under the Duravant umbrella. Our conveyors play a role in every facet of production, from raw material to final packaging. Just a few years ago, most conveyors we sold were “dumb” conveyors with a motor and an on/off switch. Now most of the systems we sell utilize smart motors that provide feedback to PLCs and other automated systems about the status of the conveyor, the speed it’s moving, etc. Give us your thoughts on what the future holds for manufacturers and packaging. Manufacturers at all levels will be more reliant on automation throughout their processes. The big manufacturers may have kicked it off, but the advent of collaborative robots and intelligent systems has begun to make automation possible for even the smallest mom and pop manufacturers.